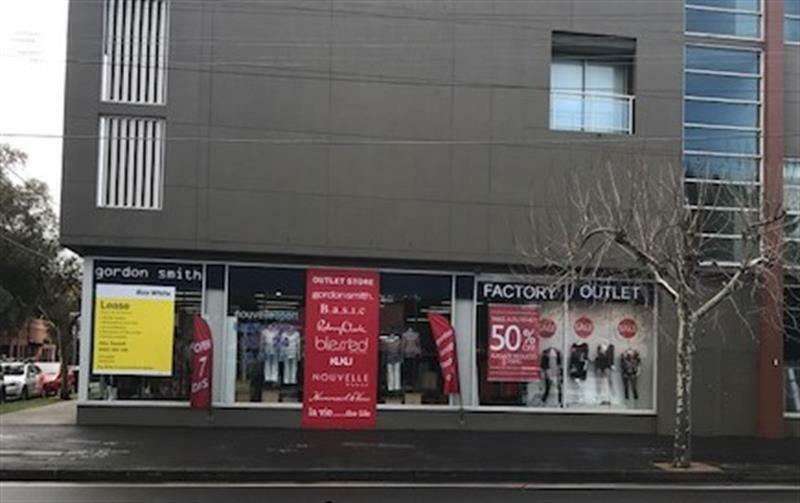 Great exposure on corner of main road this commercial/retail space is 138sq.m, floor to ceiling glass windows offering abundance of natural light, perfect for any business. Facilities include separate male and female amenities, kitchenette and air conditioning. 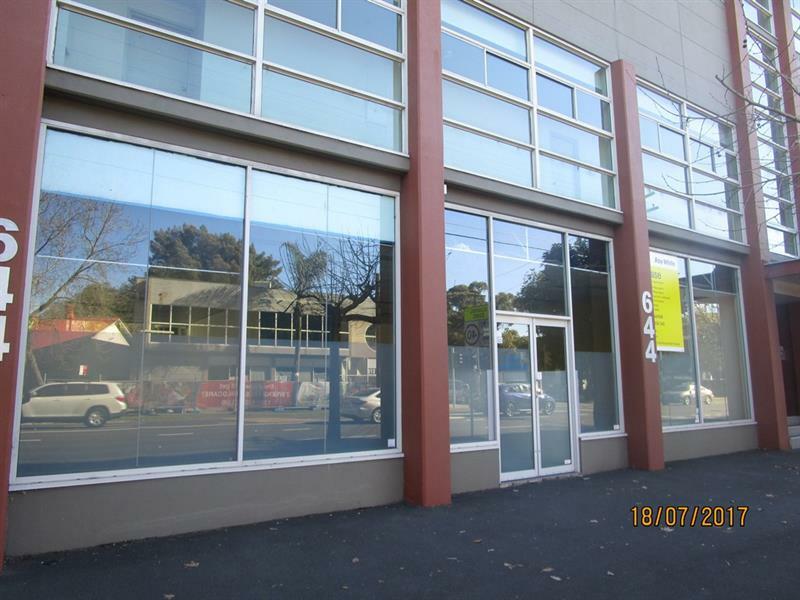 Two car spaces compliment this property. 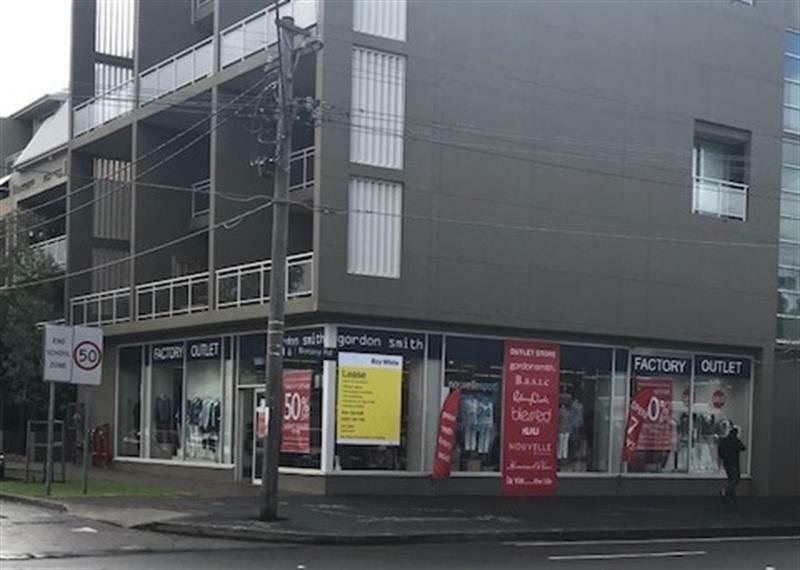 Dear George, I am interested in Shop 1/644 Botany Rd, Alexandria, NSW 2015, Listing Number 2608107 which I found on http://eastsiderealty.com.au.